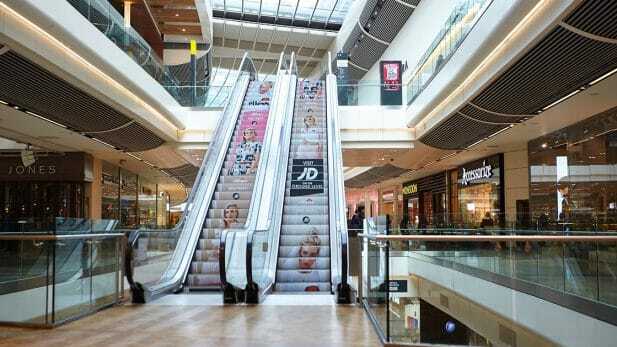 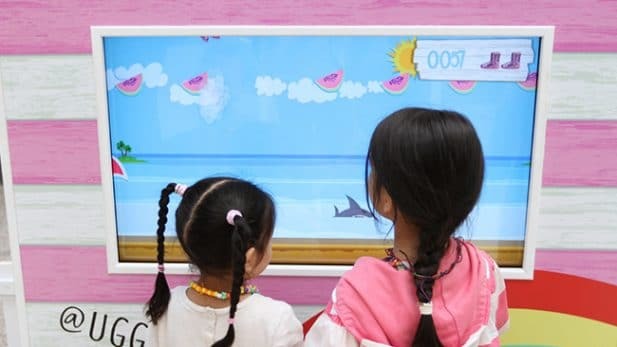 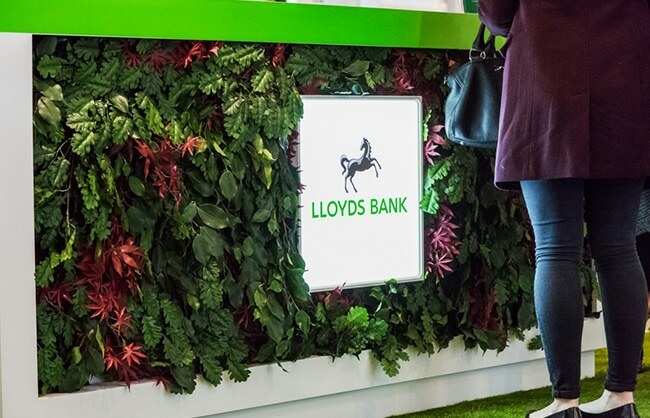 As part of the launch of their new Everyday Offers service, Lloyds Bank wanted to further demonstrate that they understand that the little moments matter and to build positive customer and brand experiences. 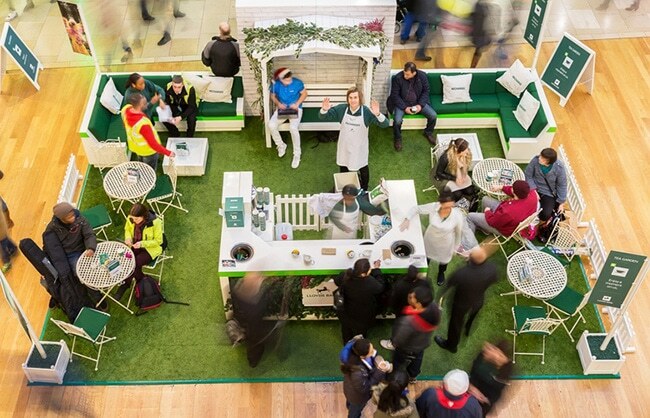 Working in conjunction with Kinetic Fuel, MEC and Rufus Leonard the aim was to create an oasis of calm where people could escape from the mayhem of Christmas shopping. 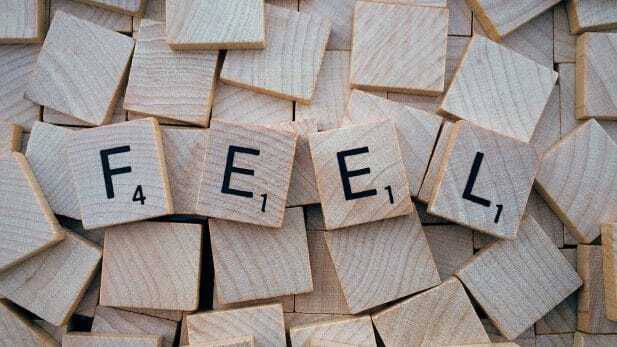 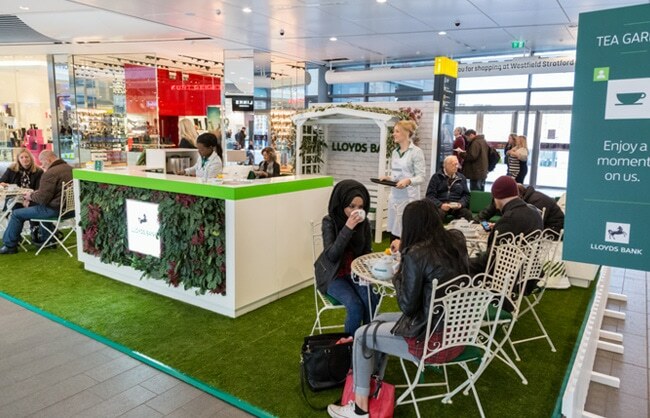 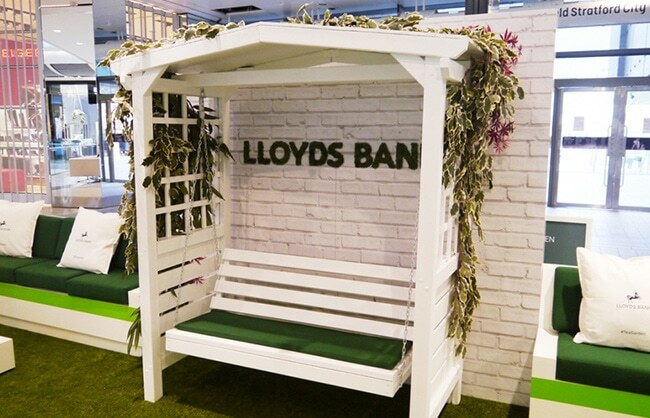 What better way to do that than offer some traditional British therapy – a lovely cuppa for any visitors courtesy of Lloyds Bank, enjoyed in a delightful green indoor “Tea Garden”. 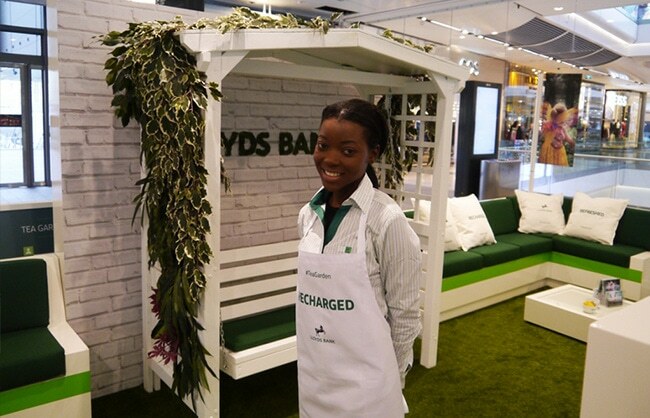 The Tea Garden toured the country and treated extremely grateful and very pleasantly surprised shoppers to a restful experience. 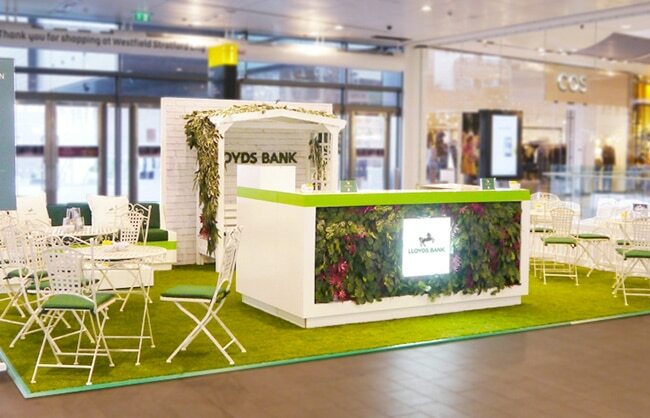 Local Lloyds Bank branch staff were on hand to answer any questions visitors had on the Bank or its products. 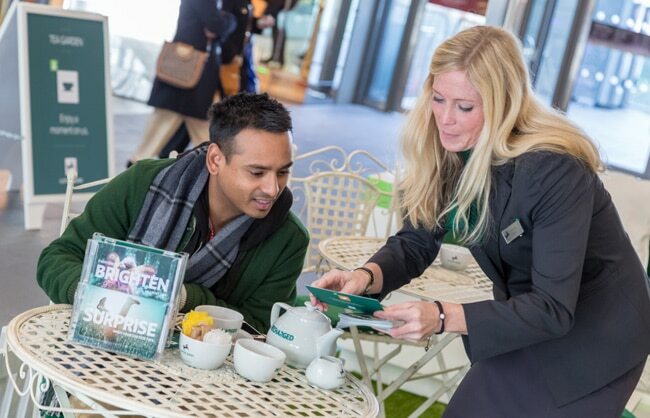 There’s something special about receiving an unexpected gift and harangued shoppers clearly illustrated this by visiting in their droves, with over 7500 cups of fair trade tea being served.